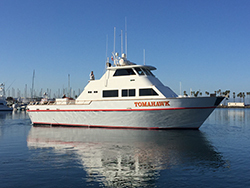 Captain Jeff Spafford checked in last night with an audio update from the Tomahawk out of Seaforth Sportfishing in Mission Bay, CA. 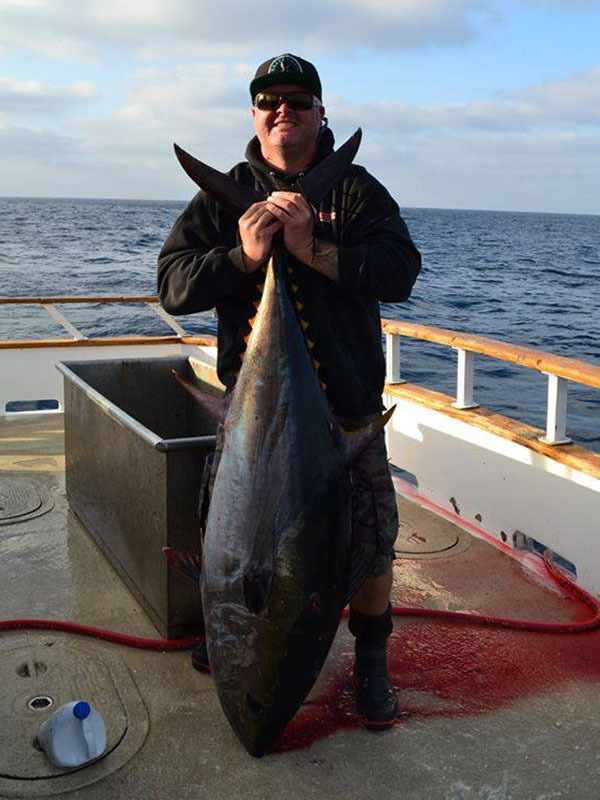 Today we fished the Bluefin grounds. We were hoping for the school sized fish 30 to 60 pounds. Our anglers were ready with 25 pound outfits and fluorocarbon. We only found bigger fish. We hooked and lost quite a few but at the end of the day we did land a 112 pounder. We have trips online. 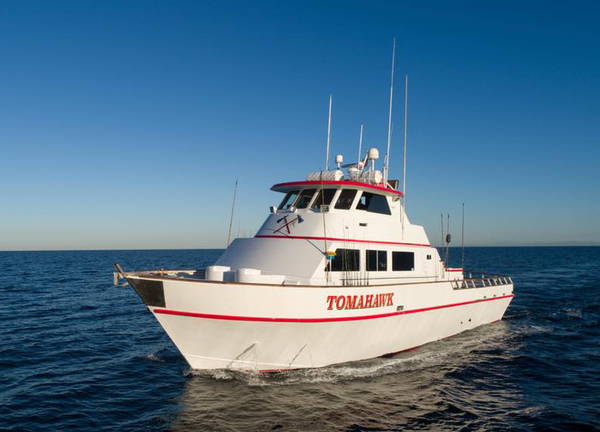 Come out fishing on the Tomahawk!